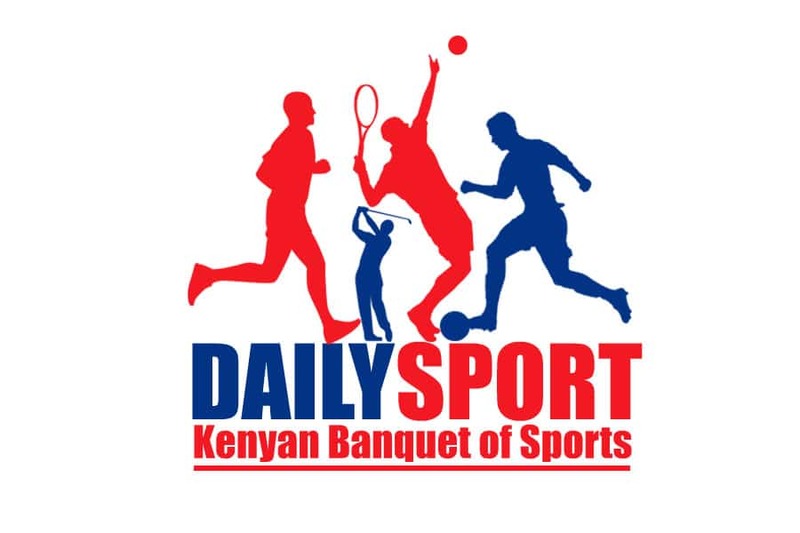 Capital FM reigned supreme to secure the World Journalists Day Kenya Chapter title at the Moi International Sports” Centre, Kasarani in Nairobi today. 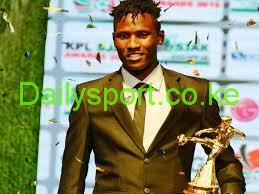 Capital amassed an aggregate points 93 scored from football, 4x400m relay, Egg race, sack race and tug of war. 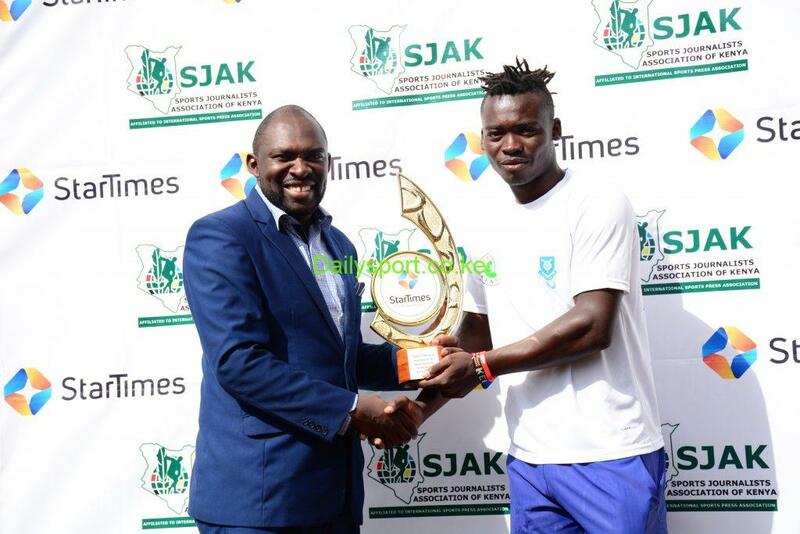 The event was organized by the Sports Journalists Association of Kenya (SJAK) which was sponsored by the Kenya Commercial Bank (KCB) and Coca Cola’s Nairobi Bottlers. The Kenya Commercial Bank (KCB) playing as a guest team was placed second by managing 90 points as the Royal Media Services (RMS) completed the last podium finish place with 89 to edge out Mediamax in fourth spot with 76 points. Capital FM blanked Royal Media Services 2-0 thanks to goals each netted by Jeff Ooko and Ahmedin Atrash for the football title Radio Africa settled for third spot by pipping Qwtu Radio 1-0. Sports commentator Tony Kwalanda anchored Mediamax to the 4x400m victory ahead of second placed team of freelance journalists/bloggers in second place as Royal Media Services was third ahead of fouth placed Capital. Capital FM overwhelmed Kenya Commercial Bank 2-0 for the top honours in the finals as Royal Media Services was third after beating Qwetu Radio by a similar margin in the play of. 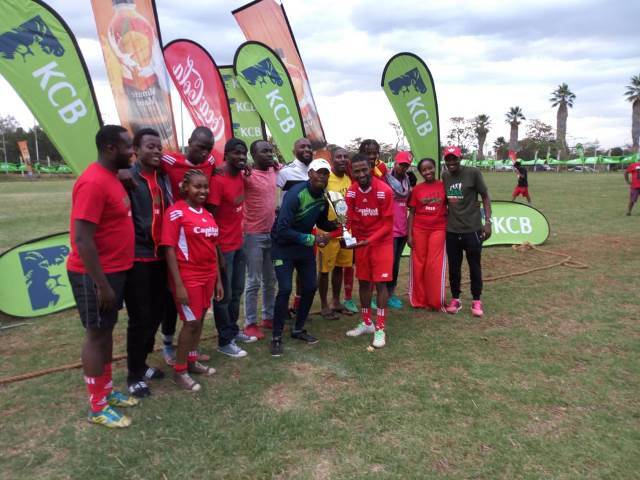 The Kenya Commercial Bank (KCB) won the sack race ahead of Capital FM as Homeboyz finished third with Royal Media Services settling for the fourth spot. Capital found the tough going in the egg race where they had to contend with a 13th place finish in the event won by the Kenya Broadcasting Corporation (KBC) ahead of the bankers in second spot with Radio Africa finishing third. 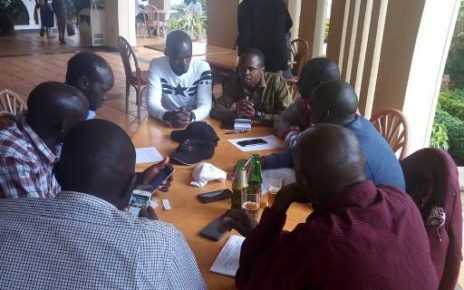 The Sports Journalist Association of Kenya (SJAK) chairman and International Sports Press Association (AIPS) vice president thanked the sponsors and the participating teams for making the event possible. He said the association wanted to mark the World Sports Journalists day in style by affording sports scribes an opportunity of interacting and bonding hence the competition. The World Sports Journalists Day (WSJD) is observed every year to appreciate the services of sports journalists in the promotion of sports. The purpose of the day is to encouraged sports journalists to strive for excellence in their work and to set an example to the world – not only to the to the world of sport, but to the world at large.